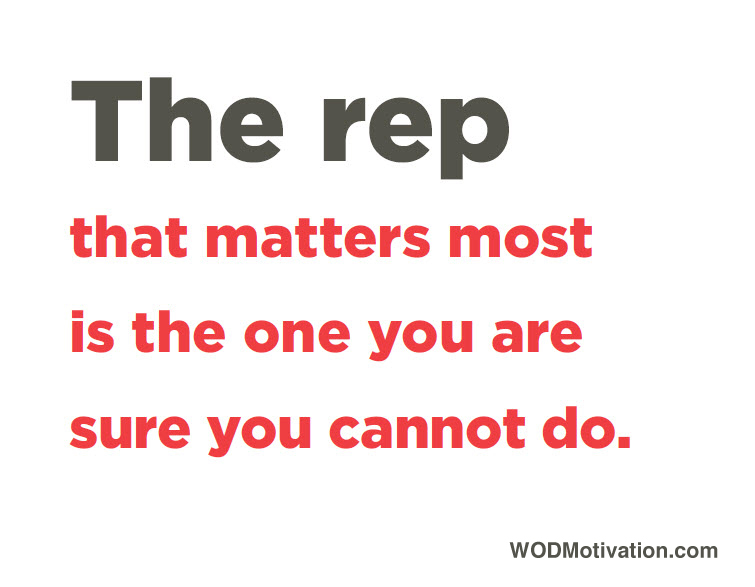 WOD Motivation: a book for people who love to WOD. 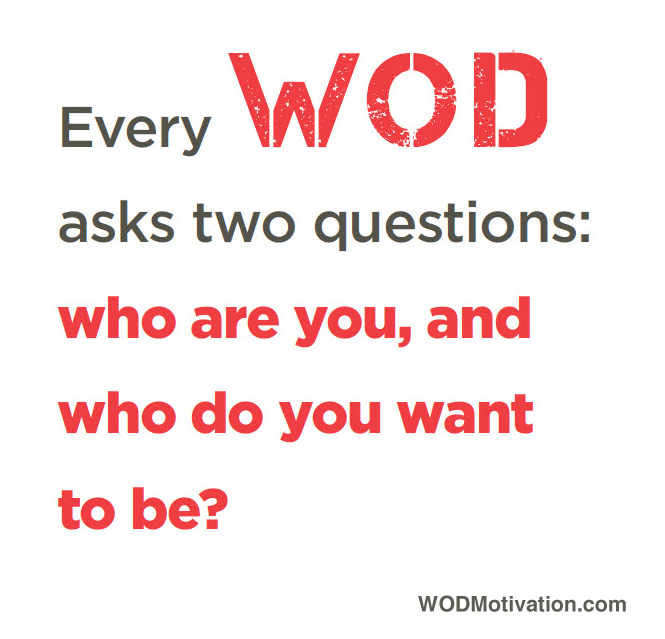 By Eleanor Brown, New York Times bestselling author and CrossFit Journal contributor. 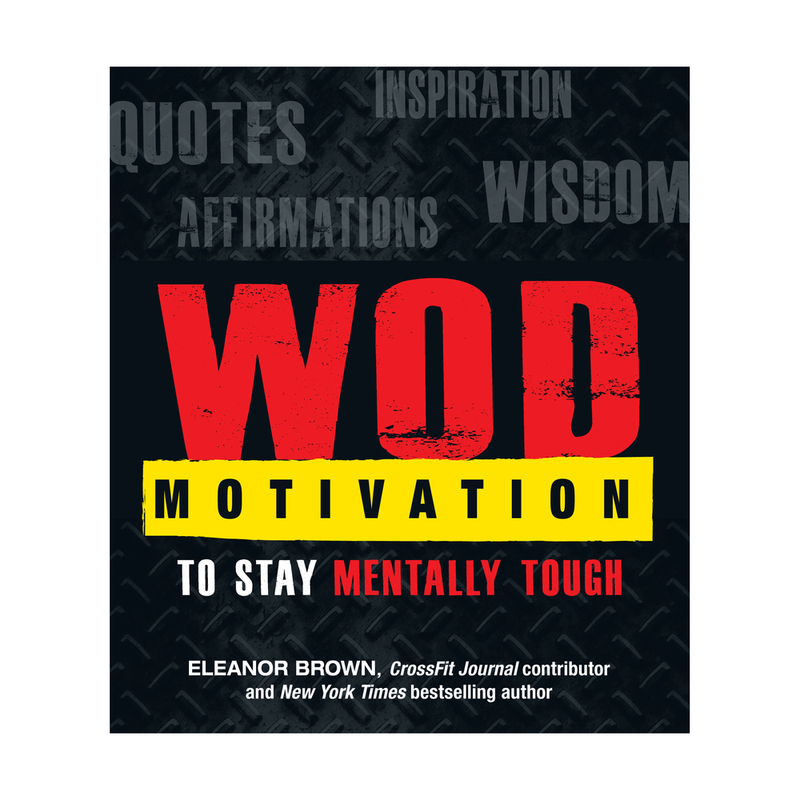 by New York Times bestselling author and CrossFit Journal contributor Eleanor Brown. 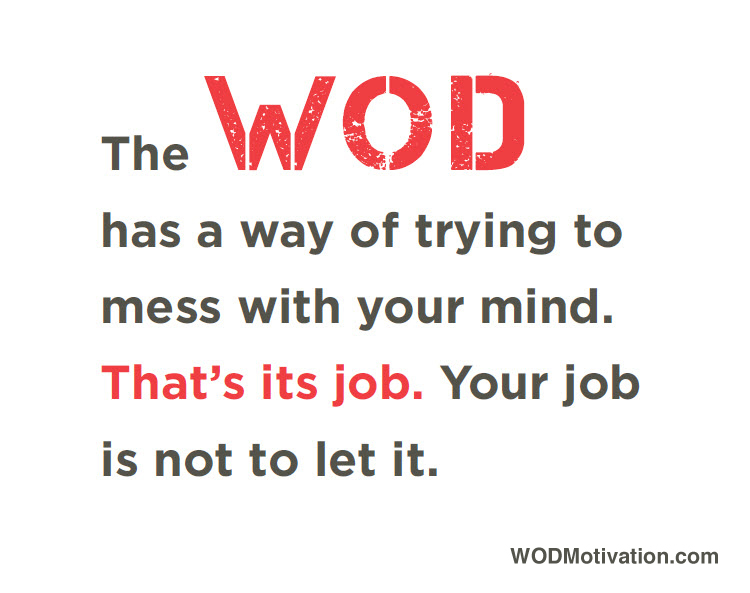 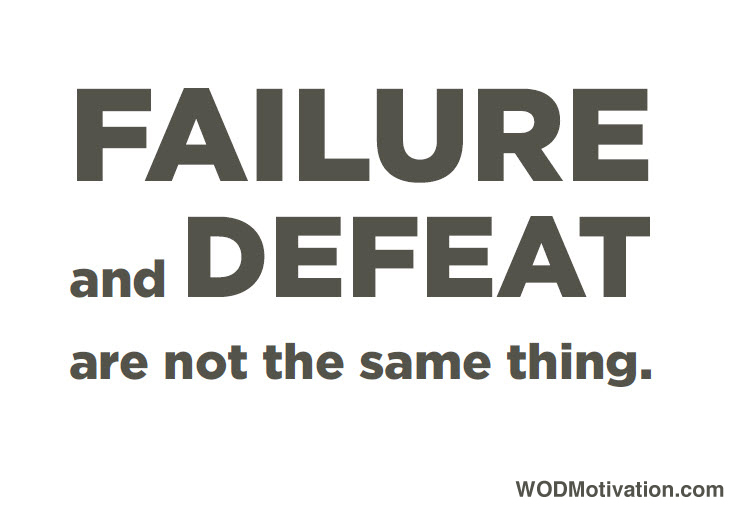 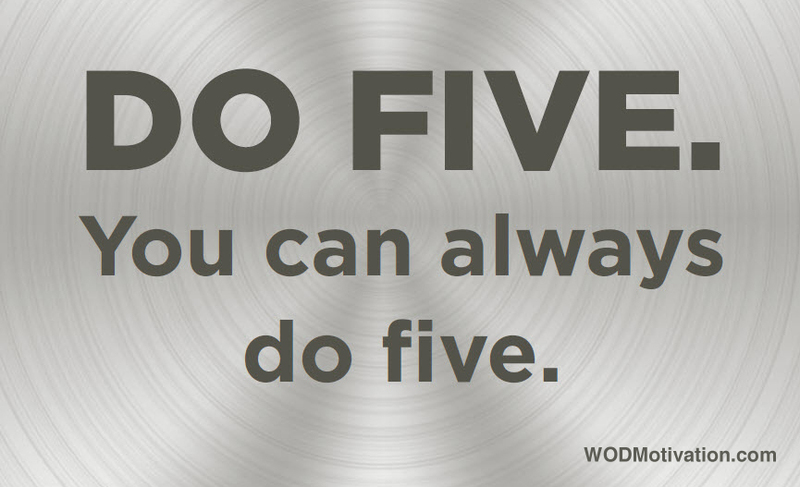 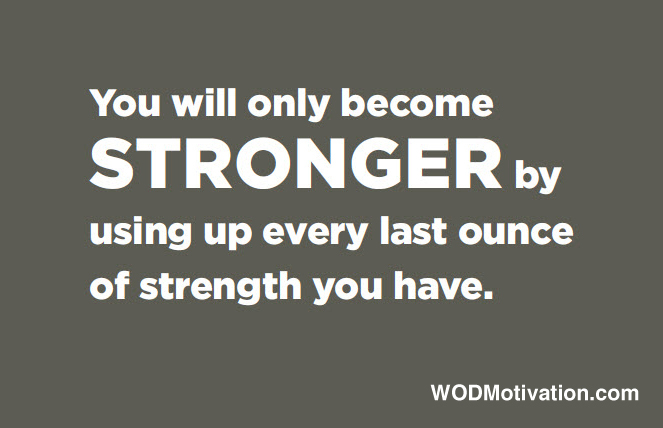 WOD Motivation is here to help you build mental toughness. 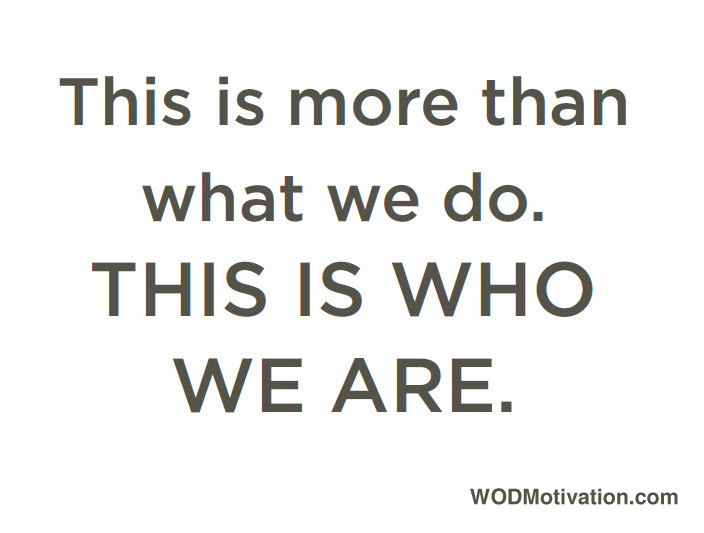 Inside you'll find quotes, affirmations, and inspiration to motivate you through every WOD. 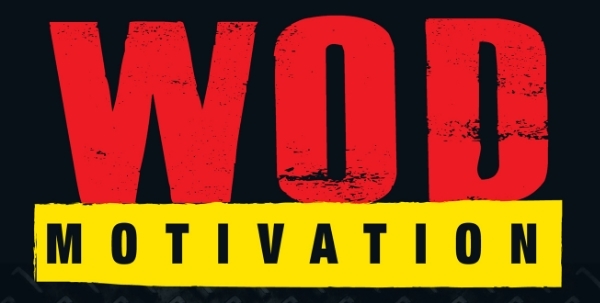 Whether you're blasting through burpees or knocking out deadlifts, WOD Motivation supports you as you power through to your new personal best. 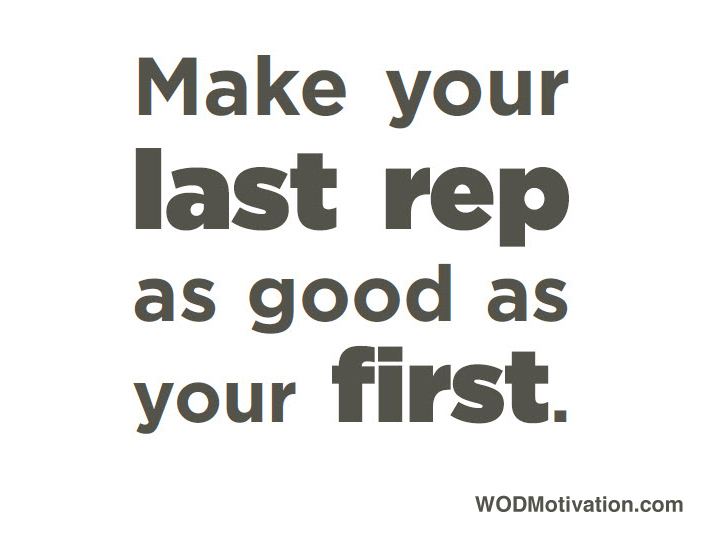 WOD Motivation - the perfect gift for your coach, your CrossFit BFFs, or anyone you know who loves to WOD! 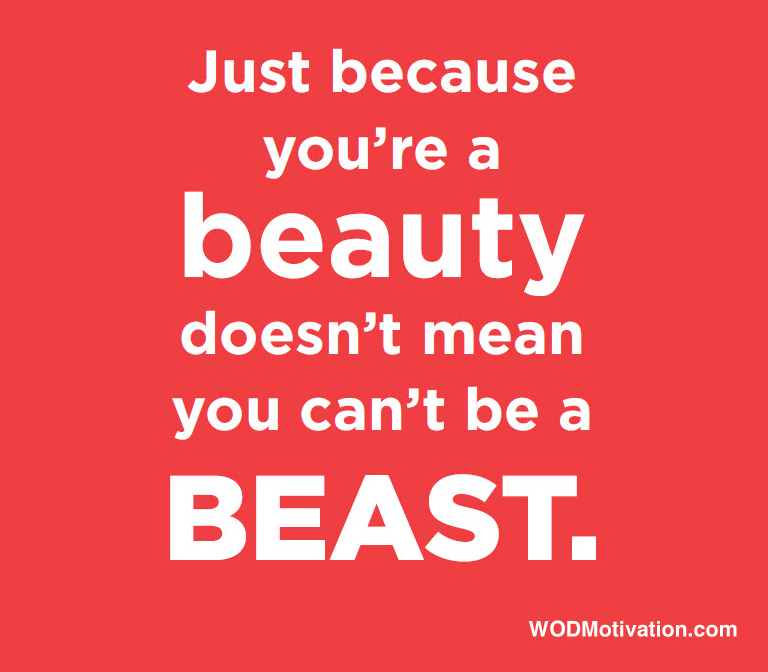 Now available in a special poster edition!